Melissa Boyd of Tulsa and Kevin Weston of Benton, Arkansas have been awarded $5,000 scholarships by the Arkansas Good Roads Foundation. 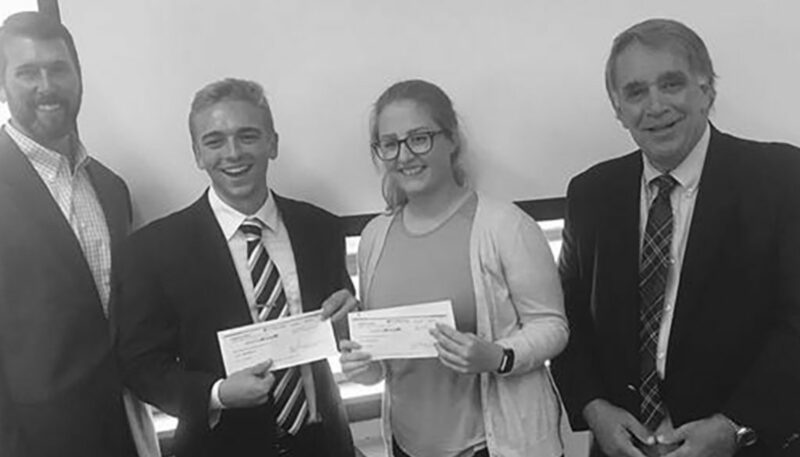 The $5,000 scholarships will help both of these dynamic young people continue their civil engineering studies at the University of Arkansas, Fayetteville. 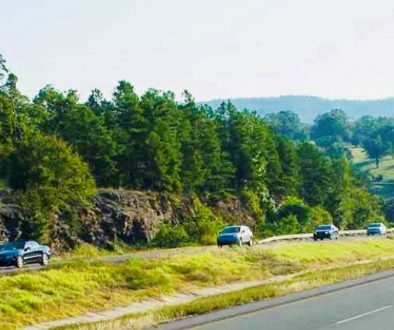 The Arkansas Good Roads Foundation works to remind all Arkansans why quality roads matter to the quality of life in large cities and small towns. Bright students like Melissa and Kevin are the engineers of the future who will help Arkansas deal with infrastructure planning and challenges. In the near future we will be posting here about an expanded scholarship program coming next year. We are also working on making the application process a little easier. Stay in touch with this site for details. Recipients must be civil engineering majors studying at an Arkansas university.